When it comes to car damage, getting it fixed can be a big commitment. From calling the insurance to finding a shop that won’t have your vehicle for over a week, the hassle doesn’t seem worth the outcome. With mobile auto repair, you can get your auto body repair anytime, anywhere. At Front Range Bumper Solutions, we provide our Colorado Springs car owners with the convenience of our mobile repair services! Whether you’re at home, at the office, or in the parking lot of The Citadel, FR Bumper Solutions has got you covered. Your car is a significant investment, so we want to make sure that your vehicle is in the best condition possible. No matter the extent of the damage, we’re here to help. Our mobile auto body repair service covers punctures, scrapes, cracks, and dents on your doors, bumper, or fenders. No job is too big or too small. Our Colorado Springs technicians will drive out to wherever you are! For the convenience of our Colorado Springs car owners, you can simply give us a call or text at (719) 896-2530, send us an email, or fill out our free estimate form. 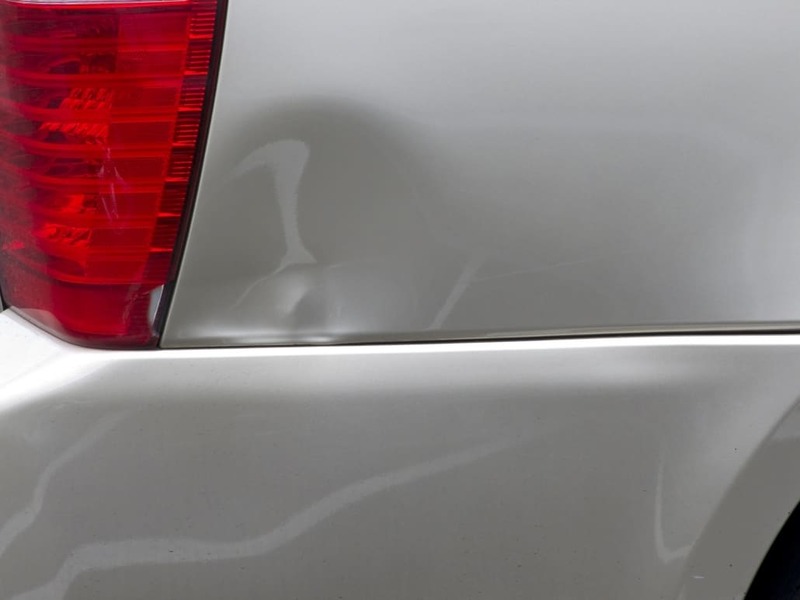 All you need to do it give us a brief description of your auto body damage, where it’s located, and provide us with your best contact number. We’ll even take the stress away and deal with the insurance company on your behalf. Feel free to send us photos or videos of the damage! After asking you a few questions about your car, our technician coordinator will provide you with a rough estimate. If and when you feel comfortable with the provided quote, we will schedule an appointment for you to meet with one of our technicians – at your convenience. Our free estimates require no obligations. The day before your scheduled appointment, we’ll be sure to give you a friendly reminder and confirm that everything is ready to go. At the time of your auto body repair appointment, your technician will arrive and assess the damage in person. Before any repair begins, they will go over the repair estimate and get your approval before starting on your car. In just a couple of hours, your technician will have completed your auto body repairs! We have a 5-year warranty on all our mobile repairs, and we’ll be more than happy to fix any mistakes free of charge. We guarantee that you’ll leave your appointment with a smile! At FR Bumper Solutions, we take pride in providing our Colorado Springs residents with the best mobile auto body repair service in El Paso County. We make sure that every customer receives the highest quality repair at a fair and affordable price. It’s our pleasure to serve every customer by providing the best automotive repair experience as we possibly can! Give us a call today (719) 896-2530! 4 Places on Your Car Most Likely to Need Collision Repair When is Hail Season in Denver?